Scott Fraser: Can Eyewitnesses Create Memories? Forensic psychologist Scott Fraser says even close-up eyewitnesses to a crime can create memories they may not have seen. 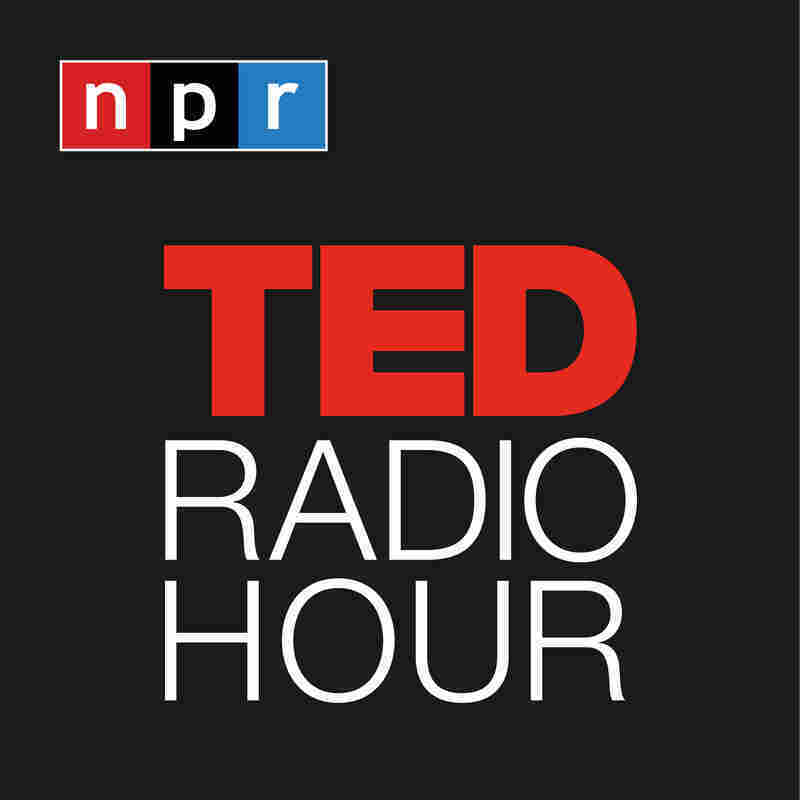 Part 1 of the TED Radio Hour episode Memory Games. Forensic psychologist Scott Fraser studies how we remember crimes. He describes a deadly shooting and explains how eyewitnesses can create memories that they haven't seen. Why? Because the brain is always trying to fill in the blanks. When it comes to witnesses in criminal trials, the accuracy of human memory can mean the difference between life and death. Scott Fraser is a forensic psychologist who researches what's real and what's selective when it comes to human memory and crime. He focuses on the fallibility of human memory and encourages a more scientific approach to trial evidence. He has testified in criminal and civil cases throughout the U.S. in state and federal courts. In 2011 Fraser was involved in the retrial of a 1992 murder case in which Francisco Carrillo was found guilty and sentenced to two life sentences in prison. Fraser and the team that hired him staged a re-enactment of the night in question, and they showed the testimonies that had put Carrillo in jail were unreliable. After 20 years in jail for a crime he didn't commit, Carrillo was freed.